Being a wedding photographer in a beautiful state like Utah never ceases to excite! This shoot was scheduled for a couple of weeks ago when Julia + Christian were in from out of town. Unfortunately, there was an insane wind storm. Normally, we would look to reschedule. However, since they only had this time to do it, we had to trudge on and make the best of it! And it turned out to be so much fun, and we got some great pictures despite the weather. What I love about this shoot is that you'd have no idea just how cold and windy it was! They were so amazing and great to tough it out and be able to laugh their way through it with us! 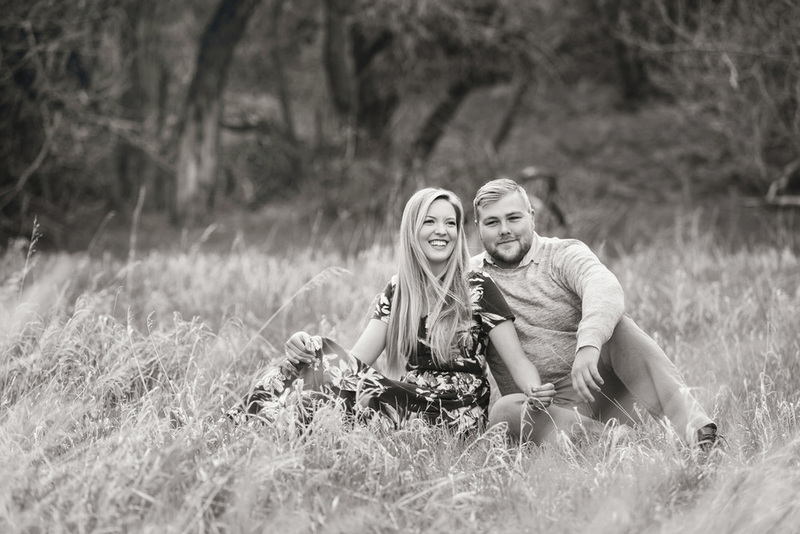 They are getting married next month at the Sleepy Ridge Golf Course, and I can't wait!